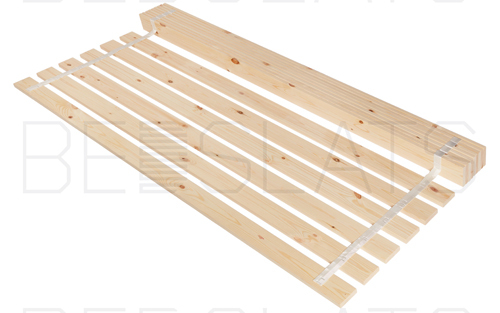 We manufacture Pine Bed Slats in two timber sizes: Standard (69mm x 20mm) and Premium (93mm x 20mm). These two sized bed slats are available in Various Lengths. 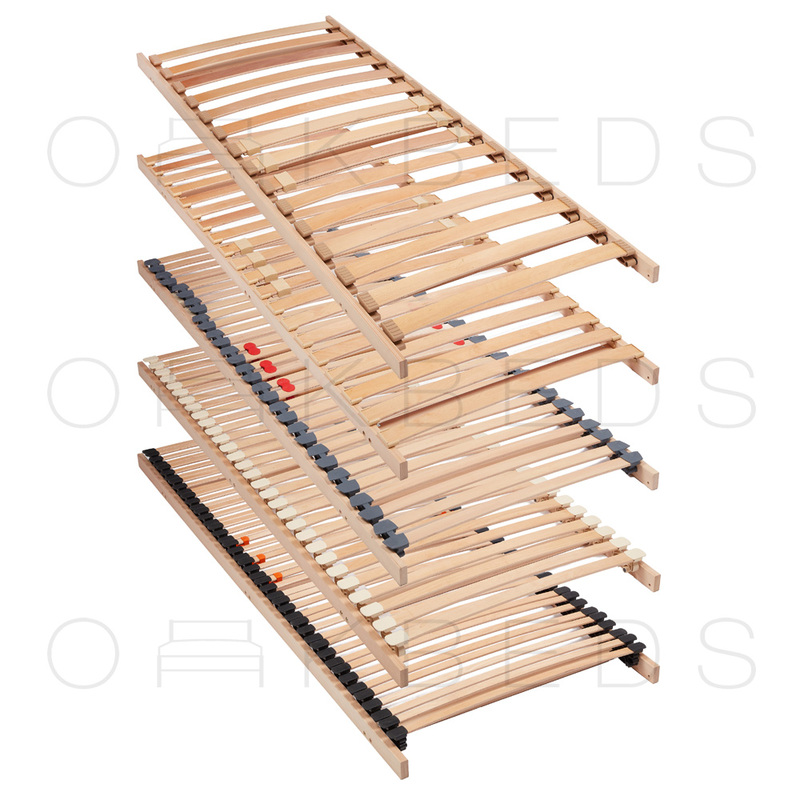 We manufacture Pine Bed Slats not Spruce Bed Slats. Spruce is a cheaper alternative to Pine. Many other suppliers advertise pine slats, but are actually selling spruce slats as they are very similar in appearance.